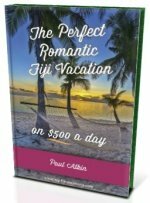 Want to know more about Lautoka Fiji? It's easy to explore Fiji's second biggest city, being just a short trip (33km north) from Nadi. Get the lowdown on the 'Sugar City' here. Lautoka is the second largest city and has a population of 52,000. Situated on the western coast of Viti Levu, it is only 24km north of Nadi. According to oral tradition, long ago when two chiefs were in a heated argument, one speared the other and cried out 'lau toka'! It means 'spear hit' and thus the town's name today. 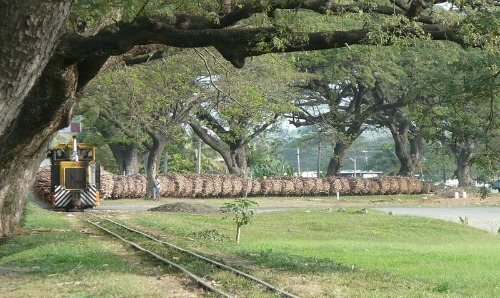 In recent history, sugar has been the backbone of Lautoka's industry and hence is given the name 'Sugar City'. Located in a sugar growing district it has the largest sugar mill in the southern hemisphere, opened in 1903, and is also the largest employer in Lautoka by far. 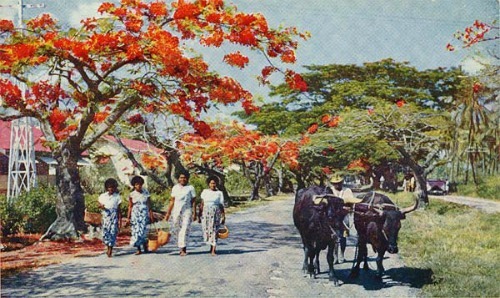 You will notice the population is predominantly Indo-Fijian (read the history in our Fiji Indian section) descendants of the indentured labourers brought to Fiji to work the sugar fields. Car hire - the best place to hire is from Nadi International Airport. Check our Car Hire Fiji section for details. Local Bus - from Nadi, you will arrive at a bus station on Yasawa St (end of Naviti St so is handy to walk around) and should cost you around FJ$2-3. Yes, that's cheap. There are a few nice accommodation options in Lautoka. Visit our Lautoka and Rakiraki accommodation section.